Curlers, rollers, curling wands, straighteners… all those tools have been used (by some people they are still used) to create a head full of curls of waves. However, it is the time to put them aside and go for a more convenient way of hairstyling. You won’t be needing your traditional curler anymore! Try out the innovative and effective automatic Remington Keratin Protect curler. Without a doubt, automatic hair curlers facilitate hairstyling. The tool from Remington is one of them and it will definitely come handy to many hair maniacs. It heats up in no time (only 30 seconds), thanks to which we can use it even when we are in a rush. It comes with a built-in digital display and buttons to set the desired temperature and duration of curling. The producer claims that the heating plates are covered with a keratin and Almond oil coating. The Remington curler can curl the hair in two directions. Its minimum temperature is 130ºC and it heats up to 230ºC. The duration of curling can be set manually while the longest is 15 seconds. How to use Keratin Protect curler from Remington? Before you go in with the curler and start the procedure, firstly, wash your hair, dry and carefully brush it out. Next, divide your hair into smaller sections; thicker ones might get tangled in the tool and you definitely do not want that. Set the timer as desired as well as the direction of curling. Remington curler has a slot where you are to put the strand of your hair. 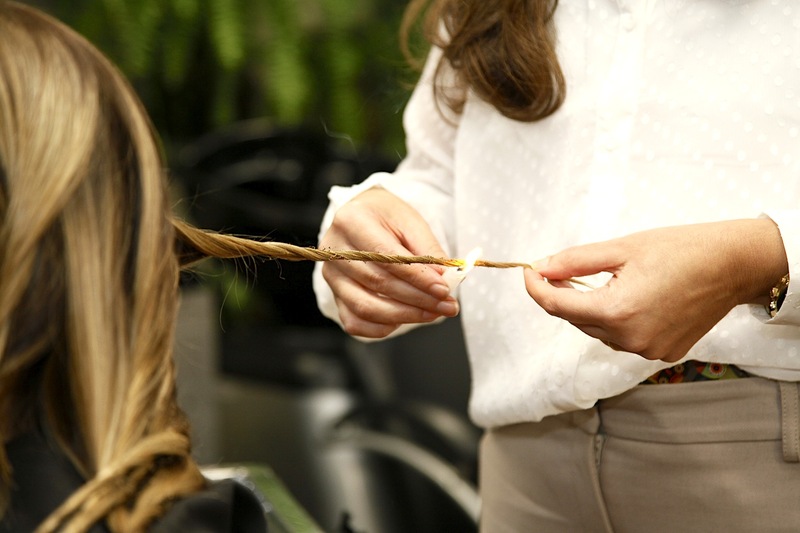 Once the curl is ready, you will hear a sound that announces the time to take out the hair. It might take a while before you learn to do it in the back of your head, but do not worry, it is manageable and the outcome is really worth the effort. The hairstyle lasts up to 24hours, even without a ton of hairspray. 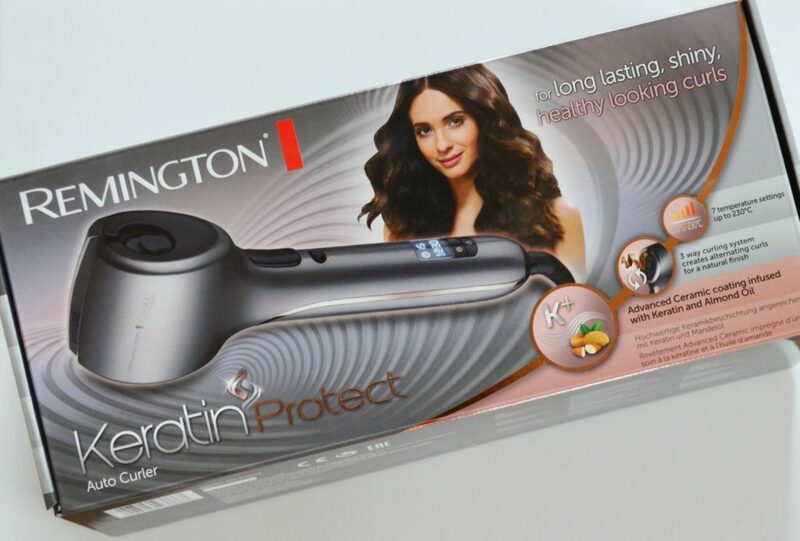 What are the effects of Keratin Protect curler from Remington? Owing to the innovative heating plates, the tool prevents the hair from dehydrating and damage. 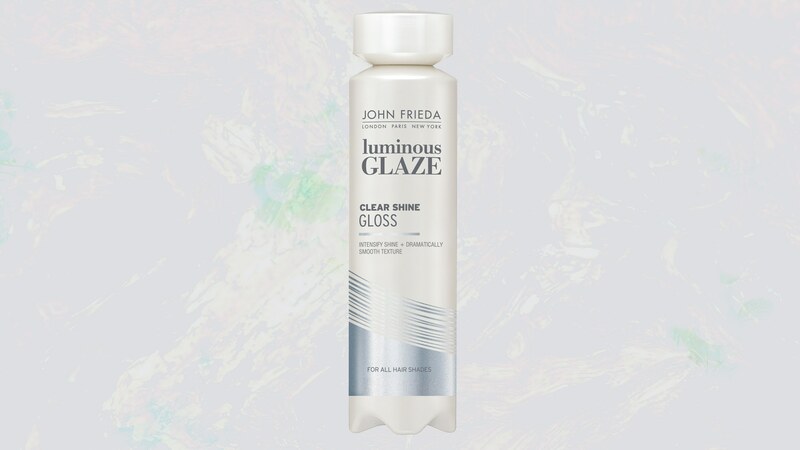 Your strands will be soft and they will gain a natural shine. The time of styling the hairdo depends on the length and thickness of your hair. Keratin Protect curler will be perfect for those of you, who do not like to use rollers or traditional curlers. 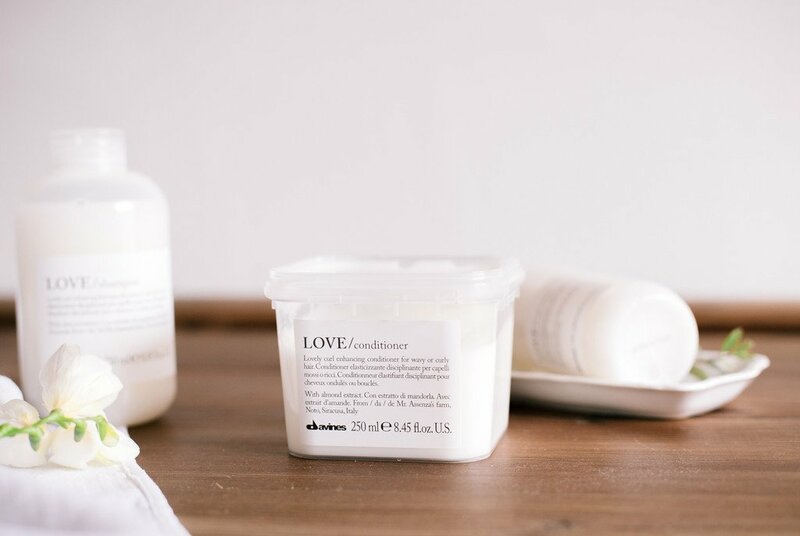 Additionally, there is no need to worry about damaging your hair or burning your scalp or ears. Do you also use automatic hair curlers? Do you like curly hair? Have you ever used any of the Remington styling tools?